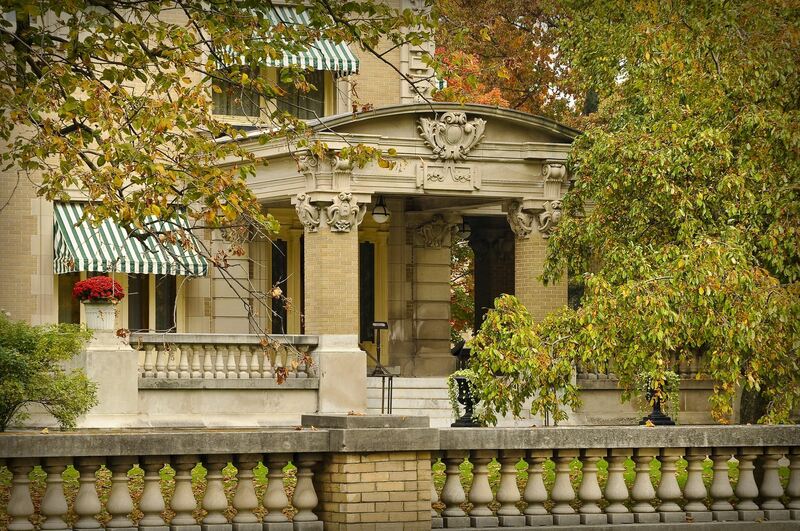 Ruthmere is the "Jewel of Indiana." This Beaux-Arts style home was built in 1910, designed by English Architect E. Hill Turnock for Albert and Elizabeth Beardsley. 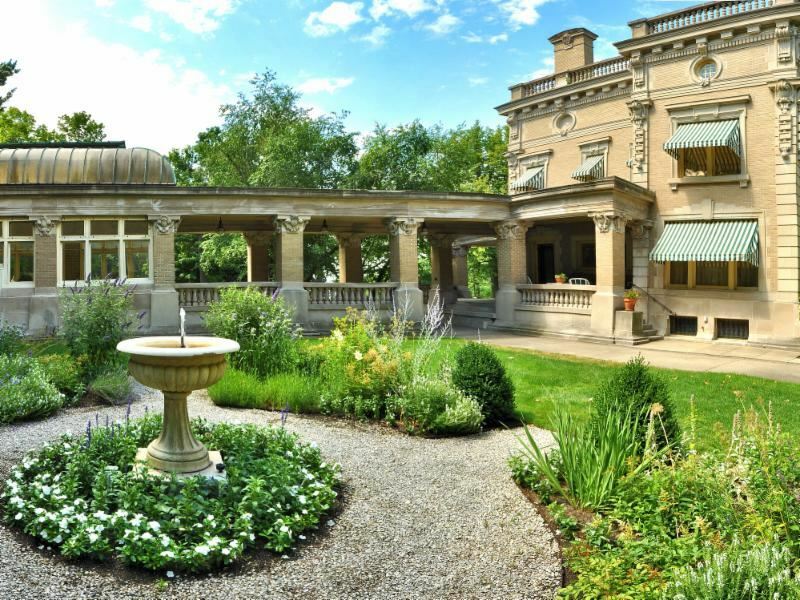 Inside, find an impeccably preserved piece of Elkhart's history, breathtaking art collections, and astounding architectural designs. The idea of cultivation and gardening is strongly rooted in Ruthmere's earliest history; Eliazabeth Beardsley was passionate about her garden. The conservatory greenhouse where Elizabeth raised exotic plants year round, is perhaps the most pronounced exterior feature of the estate. That tradition continues every year at Ruthmere as does the passion to create beauty and harmony with nature through gardening. Dr. Havilah Beardsley and his wife Rachel Calhoun Beardsley, the founding family of Elkhart, built this home in 1848, making it the first-- and oldest-- brick home in Elkhart. 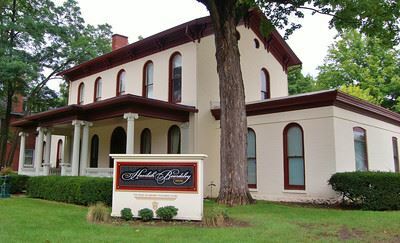 Learn more about the art of restoration and the history of Elkhart on a visit to this historic home. The Robert B. Beardsley Arts Reference Library, which resides in the original chauffeur's quarters above Ruthmere's garage, was dedicated in 1980. Make an appointment to explore a wide range of books on art and architecture from the 19th century to the present. 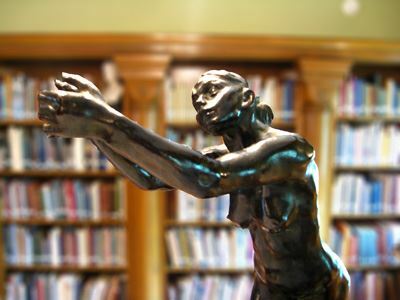 The Library is searchable via the Elkhart Public Library catalog search.